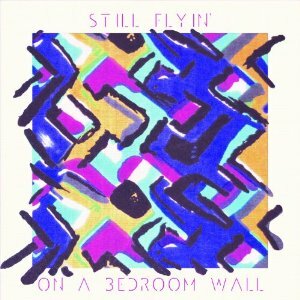 Still Flyin’ is a collective band currently comprised of 13 members. However, that number fluctuates frequently, and it often increases during live shows. The band has been on the map since 2004 when front man Sean Rawls moved to San Francisco with hopes of cultivating this project. On A Bedroom Wall is the collective’s second release.